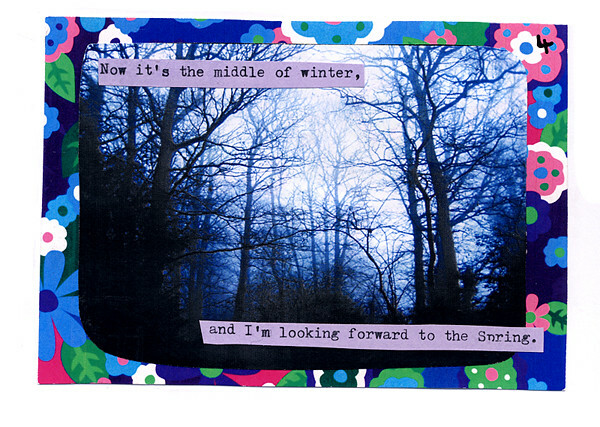 I’ve got a new zine out. 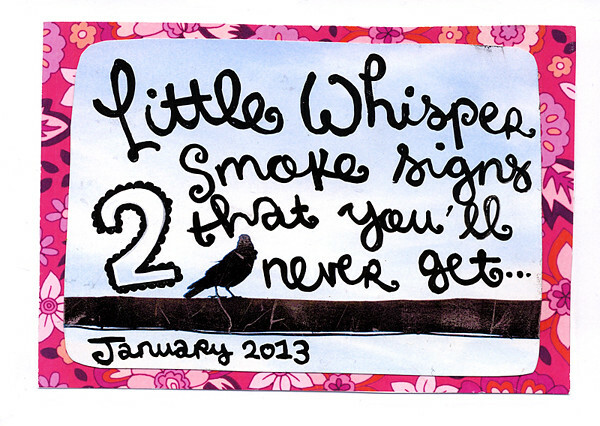 The second issue of Little Whisper Smoke Signs That You’ll Never Get. 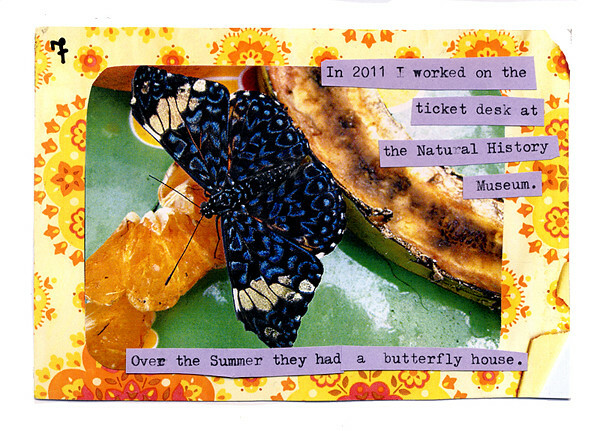 Again, it’s full-colour and focuses more on images than text.